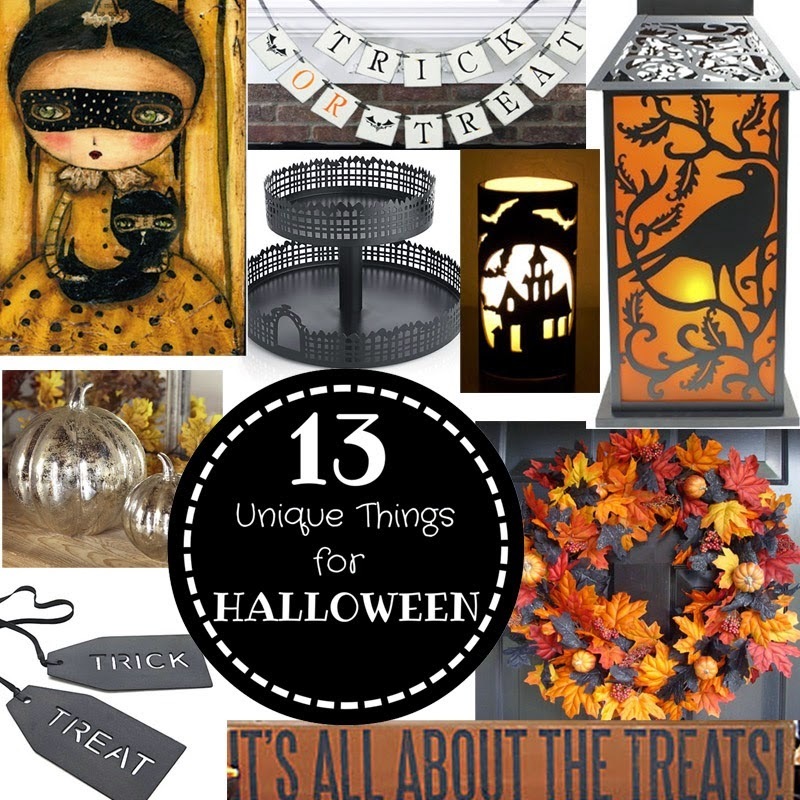 Steph from Creative Steph Blog shared these fun Halloween finds with me and I couldn't agree more. 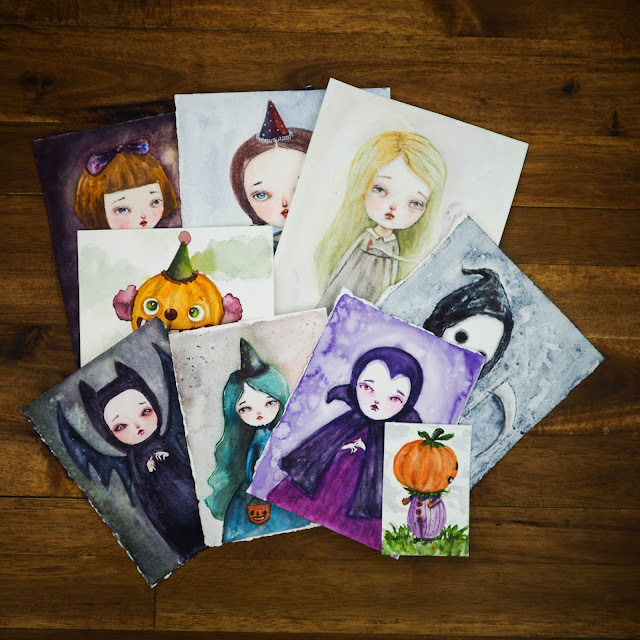 Don't they look great with my Halloween Girl? I think so too! LOVE the garland and your art! Too COOL!